Do you enjoy the sun or the beach? Then outdoor weddings are best for you! 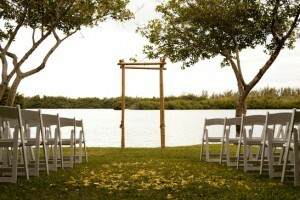 Outdoor weddings are romantic and beautiful as you infuse nature’s beauty into your wedding elements.